Welcome to my personal media website! 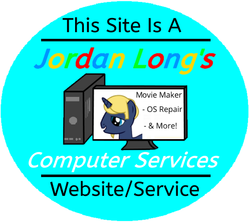 Jlong Media has replaced "Jlong Designs" & Jlong Movie Productions"
JLONG CITIES PROJECT AS OF 2017 MOVED BACK TO JLONG MEDIA SITE! Jlong Cities Project (plus my real world road redesgins) have now moved back to Jlong Media website.